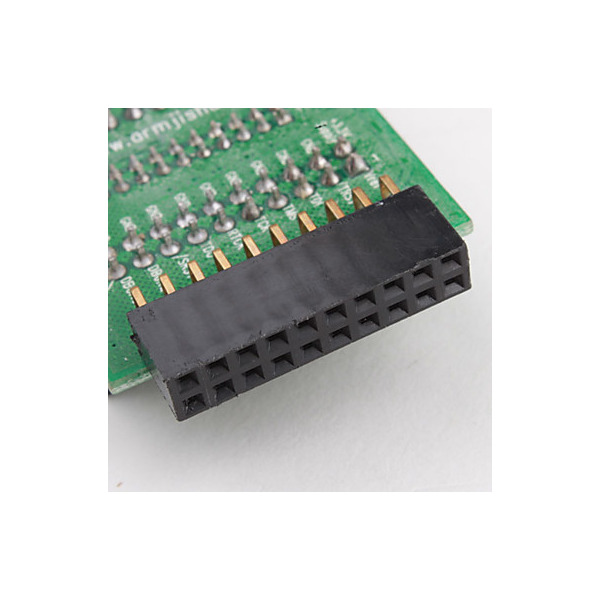 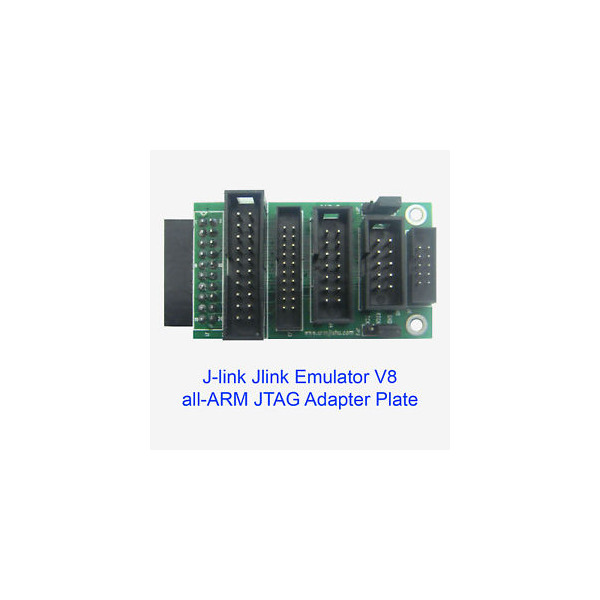 J-Link V8 emulator for ARM core chip to support the launch of JTAG emulator . 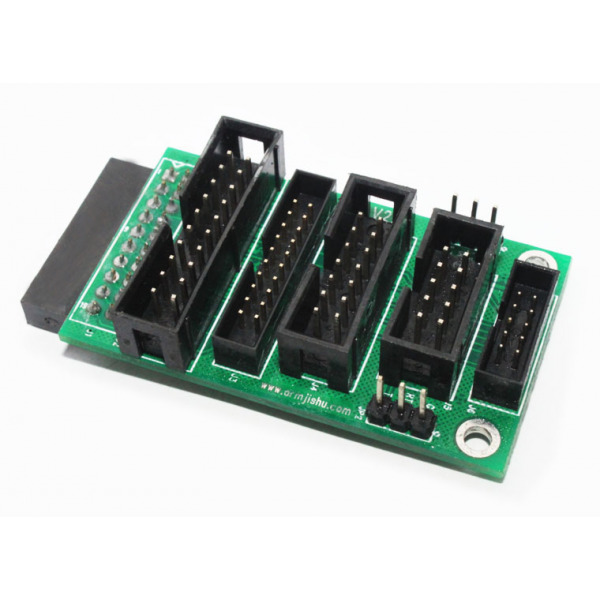 With IAR EWARM, ADS, WINARM, RealView MDK and other integrated development environment supports all ARM7, ARM9, Cortex-M3 core chip simulation, through the RDI interface and the integrated development environment seamlessly, easy to operate, easy to connect , easy to learn, is learn the best and most practical development of ARM development tools. Future , ARM7, ARM9, Cortex-M series MCU will introduce more models , the new device will be added to the device list of supported models , developed in the future when you need to use the latest model , as long as the rise SEGGER company website the latest version of the firmware, after using the emulator will automatically upgrade firmware, so to support the new model ! 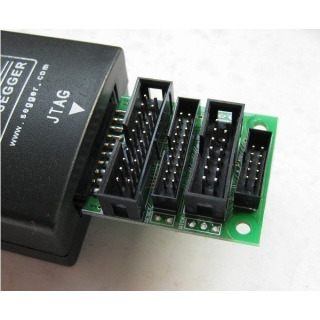 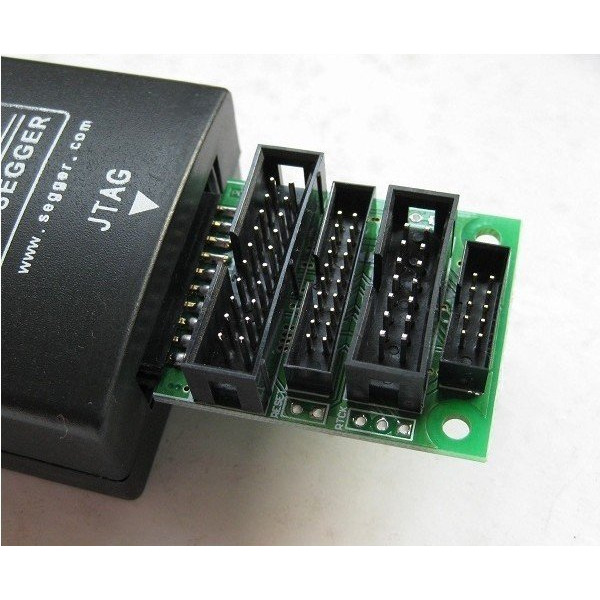 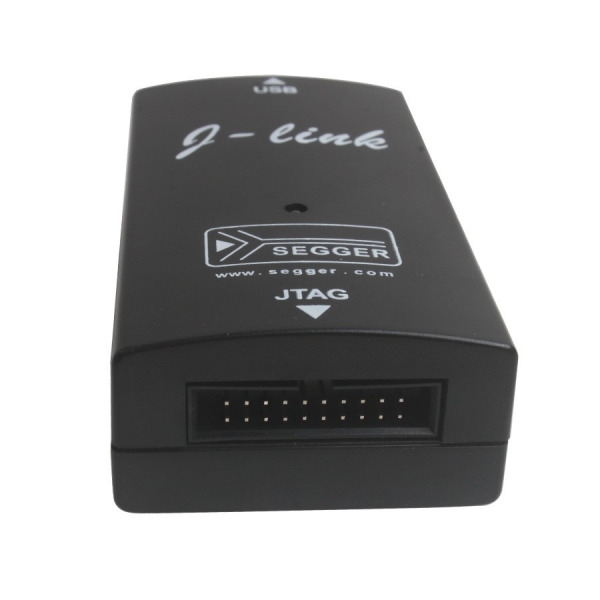 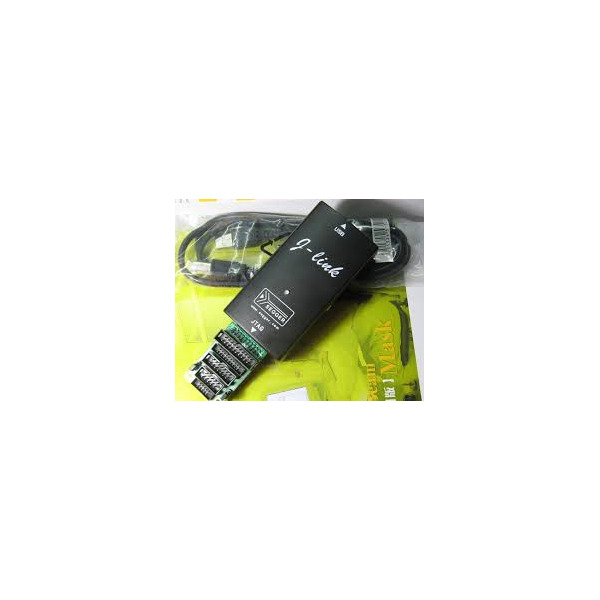 Upgrade to automatic upgrade , you need to download the latest version of the company's Web site SEGGER firmware . 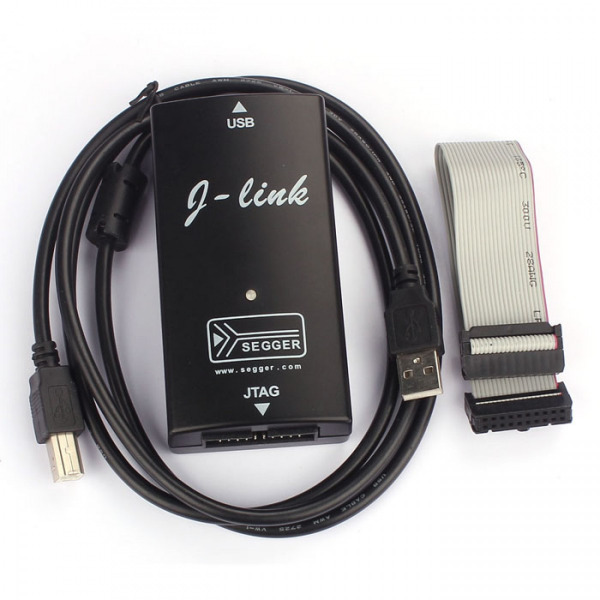 J-Link V8 green light indicates working status . 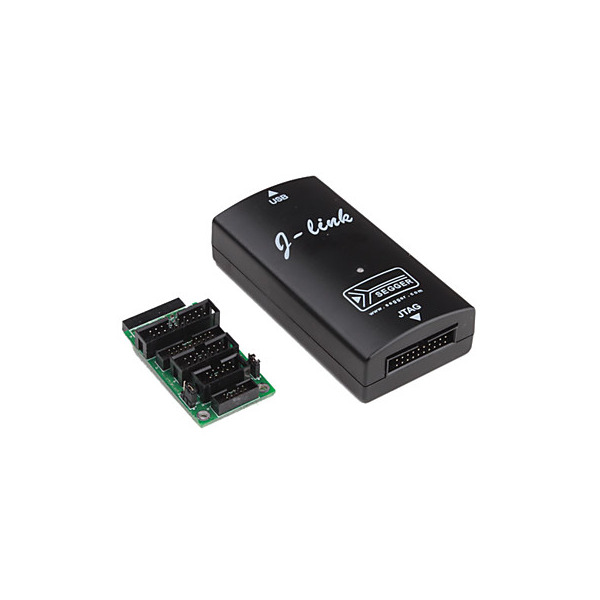 J-Link V8 red light indicates the reset state.